Concrete used to fill gaps is called grout. Grout is composed of water, cement, and sand. 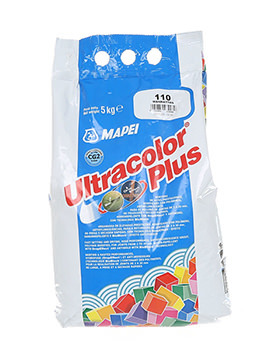 At times, it is color tinted if it is to remain visible and also includes fine gravel when used to fill larger spaces. Grout is also a mixture that is waterproof upon setting. Grout is similar to mortar, but grout is highly viscous with high fluidity and gets into gaps and crevices easily. Grouting is classified in different stages i.e. 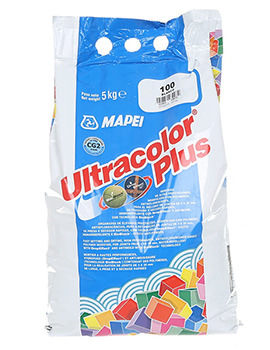 selecting the perfect type of grout, as in colour, shade, and quality, which suits the job at hand; the second stage is the skilfulness in the application of Grout to the joints, i.e. the process of mixing to the perfect consistency of the batter complied with required hardness. The entire process offers strength to the grout mix and application, which will determine the longevity of the material being held to the facade, surface and so on, apart from the enhanced aesthetic quotient. It’s always advisable to select a grout that is in contrast shade to the tiles installed for a more impacting look; with a “standing out” effect or enhanced impressiveness of the tile. If there are more footfalls or traffic, preferably use dark shades, as dirt will not be distinctly visible. Ideally, sanded grout is recommended over unsanded ones, for they ensure strength; especially, when there are larger grout lines. What’s more? It’s the process that is crucial and labour concentrated activity, post installation. 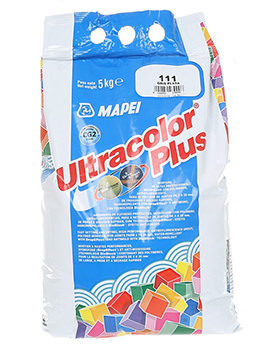 As the grouting phenomenon ensures safety of tiles or blocks from wetness, dampness or moisture, and also guarantees the straightness and evenness of tiles or blocks to give a pleasant look, meticulous attention ought to be paid to the selecting and mixing process. A little patience is required while waiting for the curing of thinset mortar. Time is as crucial as any other part of the process, and a day’s wait is advisable, after installation. 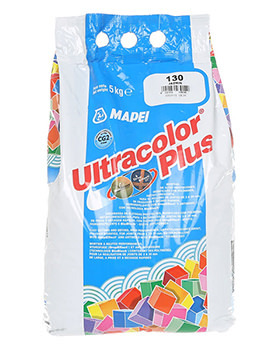 Mixing of the grout hugely matters, and it should be followed as per the directions mentioned on the package. Most definitely, these specific and technical instructions will help you in using the grout the right way and achieve the desired results. 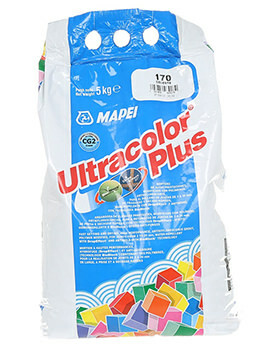 At Buildworld, we offer high quality grout from Mapei. 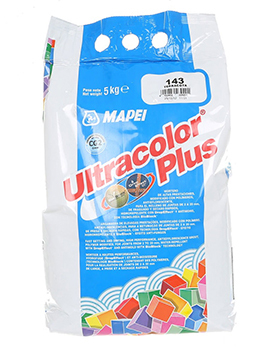 Mapei Ultracolor Plus comes with DropEffect technology for premium, fast-setting, efflorescence-free for joint widths from 2mm to 2cm. DropEffect technology reduces surface absorption and repels moisture, dirt, and other impurities from penetrating grout joints. 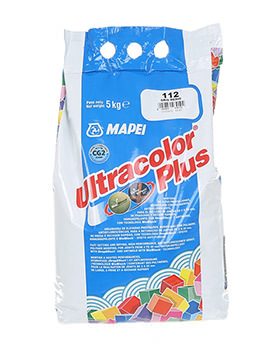 Well suited for interior and exterior residential and commercial floor and wall surfaces in both dry and wet conditions. 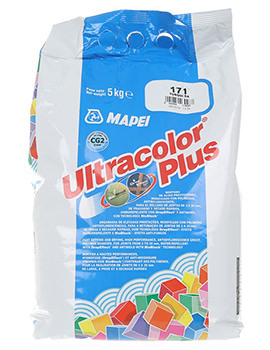 Get the best price on our concrete, cement, and grout by order online or instore at Buildworld that are in the forefront in meeting your construction needs.